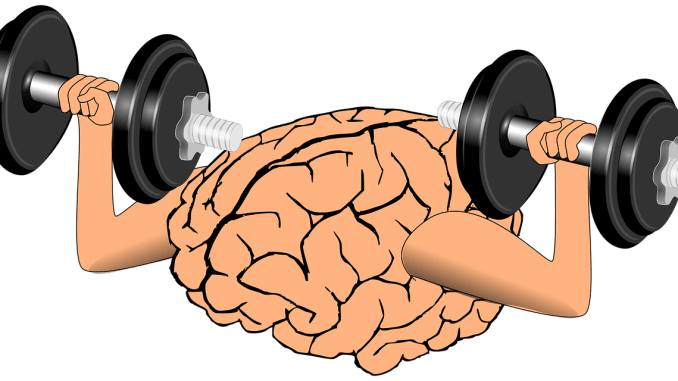 You are wondering how to improve brain function? Every organ of our body needs workout. It’s the same with our master organ – brain. The brain which doesn’t even take rest when you are sleeping needs some refresh. Here is a great website where you can learn everything about meditation. Have in mind that meditation is not concentration nor it is used to improve concentration. Concentration is a benefit which comes easily for meditators. Just remember one thing about sleeping better: Early to bed, Early to Rise. Maybe you don’t think this is important, but good sleep habits are one of the most important things when it comes to improving your brain functionality. There are lots of brain puzzles you can do. For example, try Lumosity – it’s my favorite pick when it comes to brain training. Also, try solving small puzzles time to time. If you’re still wondering how to improve brain function, you have to have in mind that your brain needs motivation. Visualize the benefits of mastering something. Make it vivid and intense, as though you already mastered it. Think and feel the mastery. The advantages that it gives with friends, parents, colleagues or bosses. 5. Use your imagination every day. If possible, become obsessed with finding the answers. They should be the first thing you think of, when you awake, and the last, before falling asleep. If you do all of this then, after 4-5 months, your imagination will be “on” full time. You will be able to see connections, that others miss. You will have inspired thoughts, inspired dreams, and inspired questions. Learn to read fast. Read current events, read ancient literature, read classics, read everything. JUST READ. These are some of the habits which trains your brain a lot without you even knowing it.